BIO : R/R TRANSACTION HISTORY: Initially drafted 11th overall in the 2014 NPF Draft by the USSSA Pride. Traded from USSSA to the Pennsylvania Rebellion along with the 25th overall selection in the 2015 NPF Draft on Feb. 10, 2015 in exchange for pitcher Andi Williamson. Signed a two-year contract with the Rebellion running through the 2016 season on March 3, 2015. 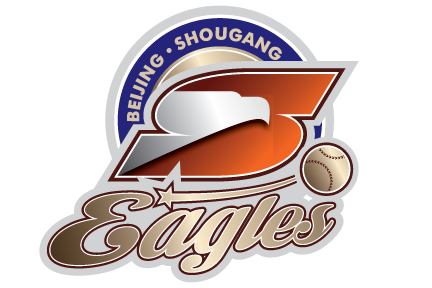 Officially became a free agent on Jan. 15, 2017 after the folding of the Rebellion franchise. 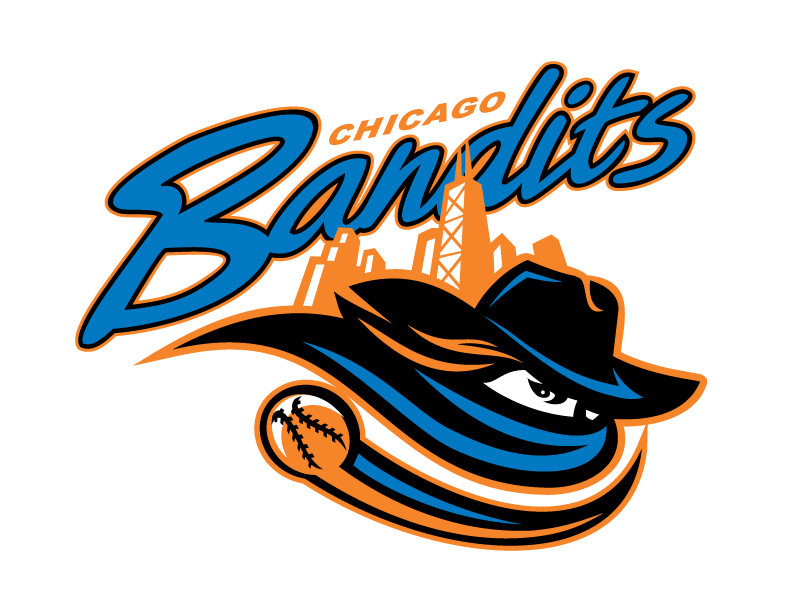 Signed with the Bandits for the 2017 season on Jan. 31, 2017. PROFESSIONAL HIGHLIGHTS: Posted a .256 average in her second season in Pennsylvania, recording two home runs and nine extra-base hits. Her 15 RBI ranked third on the Rebellion in 2016. Ended her Rebellion career in fine fashion, going 2-for-3 with a double and hit by pitch in a 3-2 win over the Dallas Charge on August 13, 2016. Recored the eventual game-winning hit, a two-RBI single in the fifth inning, in a 6-3 win for the Rebellion over the Akron Racers on May 30, 2015, giving Pennsylvania its first win of the season. 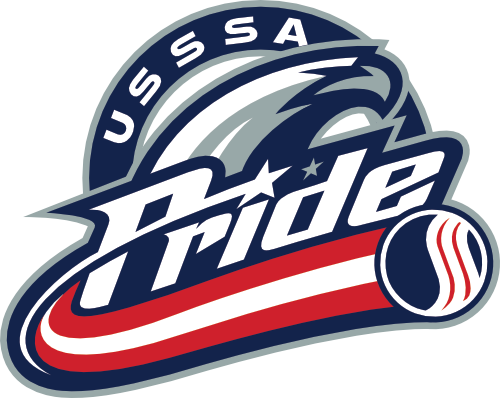 Impressed at the plate as a rookie with the USSSA Pride, batting .389 in limited playing time. Recorded her first career home run, RBI and run scored against the Akron Racers on June 21, 2014. COLLEGIATE HIGHLIGHTS (UNIVERSITY OF OREGON): Started 227 games over her four-year career at Oregon, helping the Ducks compiled a 193-54-1 record over that stretch. Boasted a .360 career batting average with 30 home runs and 153 RBI. Also recorded 38 doubles. Earned the Pac-12 batting title as a junior, hitting at a stellar .471 clip. Ranks among the program\'s all-time top 10 in career doubles, home runs, hits, walks, batting average and RBI. Helped Oregon reach the Women\'s College World Series in 2012 and 2014, including a third-place finish her senior season, the program\'s highest finish in its history. Named an All-Pac-12 First Team performer twice, as well as a First Team All-American in the 2013 season. Also received a nomination to the Pac-10\'s All-Freshman team in 2011. PERSONAL: Majored in communication disorders and sciences while at Oregon. Was the class valedictorian at South Salem High School. Also played basketball, volleyball and water polo growing up. Ended her collegiate career ranked inside Oregon\'s all-time top-10 in career doubles, home runs, hits, walks, batting average and RBI.